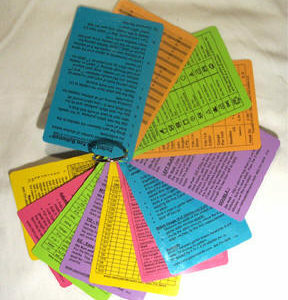 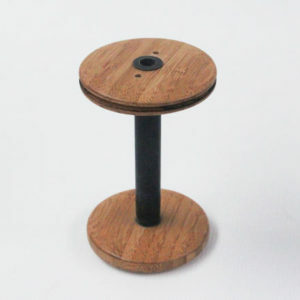 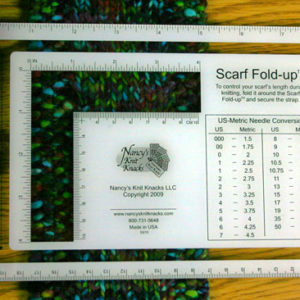 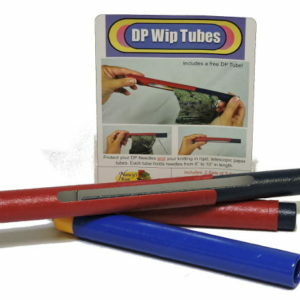 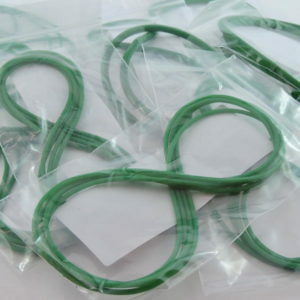 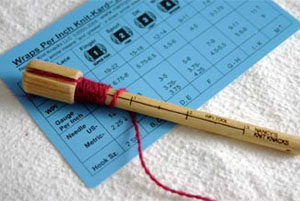 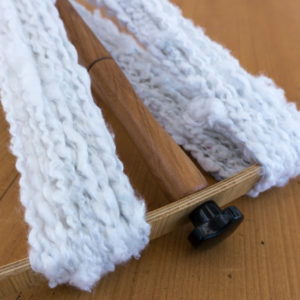 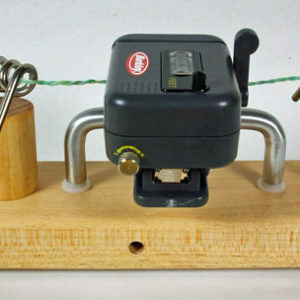 View cart “Nancy’s Knit Knacks WPI Tool” has been added to your cart. 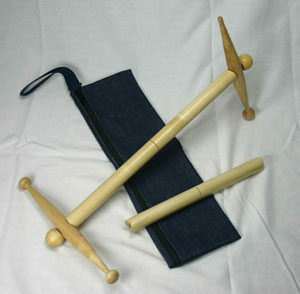 Nancy’s Knit Knacks Handy Andy is a unique Andean Plying Tool which includes a separate wooden base and a denim carry sack. 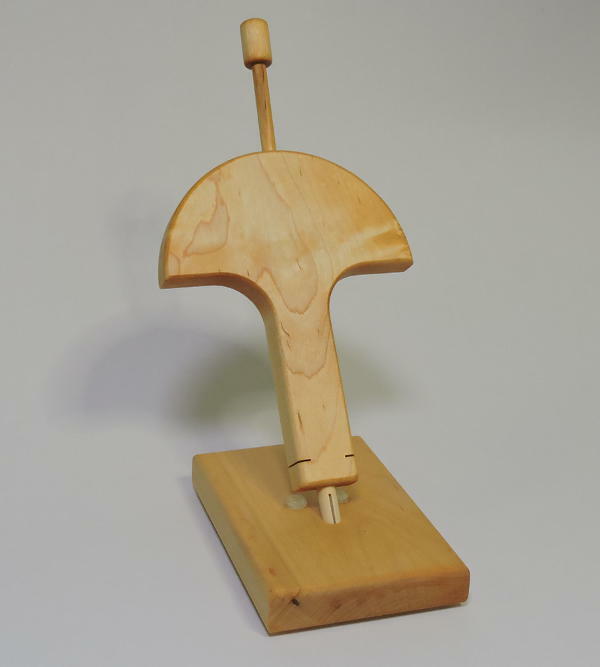 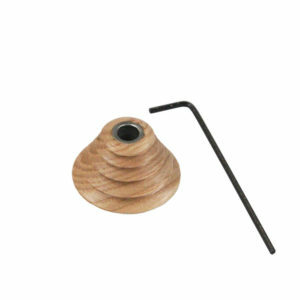 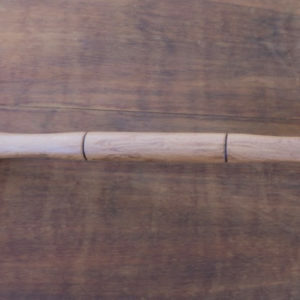 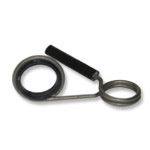 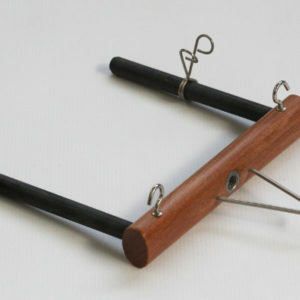 This Andean plying tool is designed to ply both ends of your bobbin together, resulting in a 2 ply. 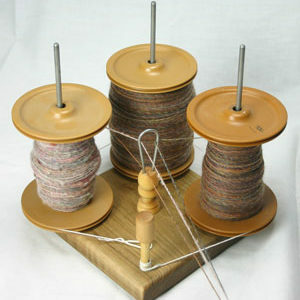 I can never get the same amount of singles on two bobbins, so I’m always left with extra after plying. 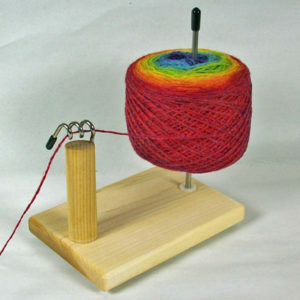 Before the Handy Andy, I’d wrap the excess yarn around my hand so I could ply it against itself. 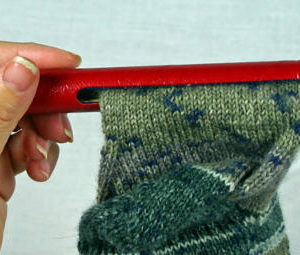 In the process I’d cut of the circulation to my fingers — it always gets tighter and tighter. 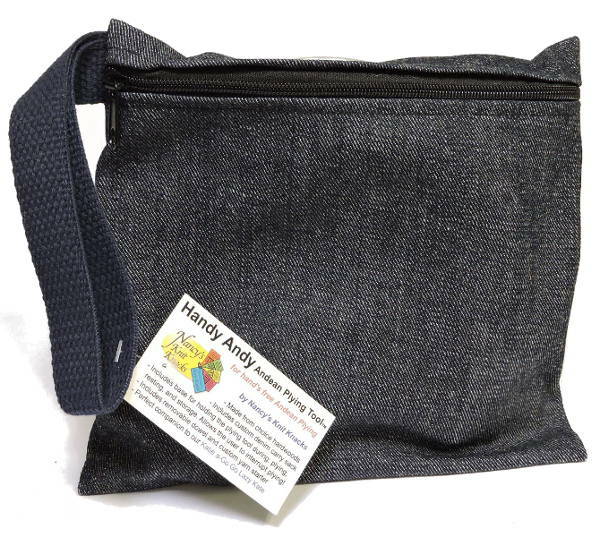 Handy Andy to the rescue!! 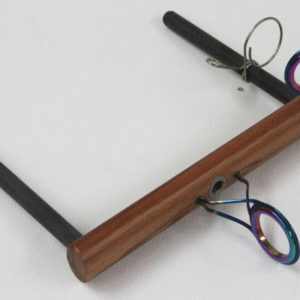 Now I can still feel my fingertips while plying off that last bit. 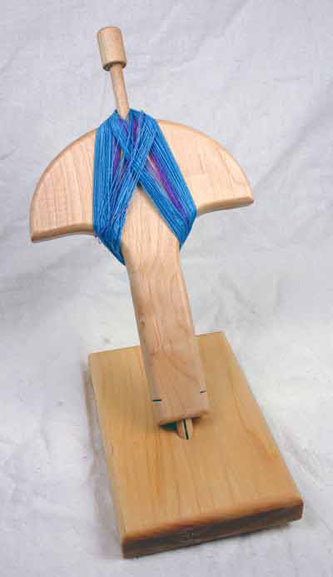 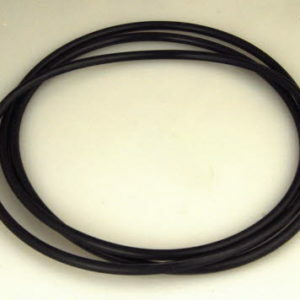 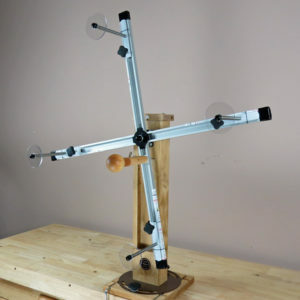 Even more useful if you use a drop spindle!